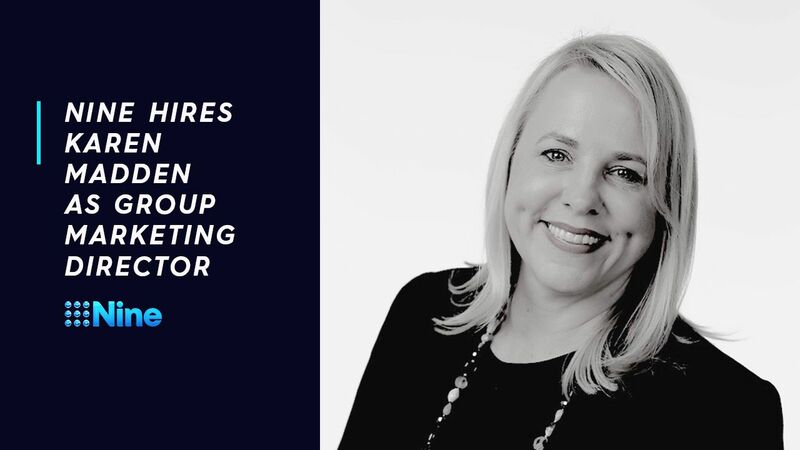 Nine has announced the appointment of marketer Karen Madden in the role of Group Marketing Director to lead its integrated marketing efforts across both television and digital. The newly created role is part of a restructure of Nine’s marketing operations that will see Madden take responsibility for growing Nine’s consumer audience across multiple platforms, by optimising and integrating its total marketing activities. Commencing the new role in November, Madden will report directly to Nine’s Director of Television, Michael Healy, and work closely with the Nine Executive Team. Madden was previously General Manager Trade Marketing & Media Services at News Corp Australia and has also held senior marketing positions at Woolworths, Goodman Fielder and Coles. Alex Parsons’ role will now become increasingly focused on the growth and expansion opportunities across our business as Chief Digital Officer of Nine. “Our digital business is an incredibly important growth engine and under Alex it has been hitting and continues to hit important home runs,” said Marks.